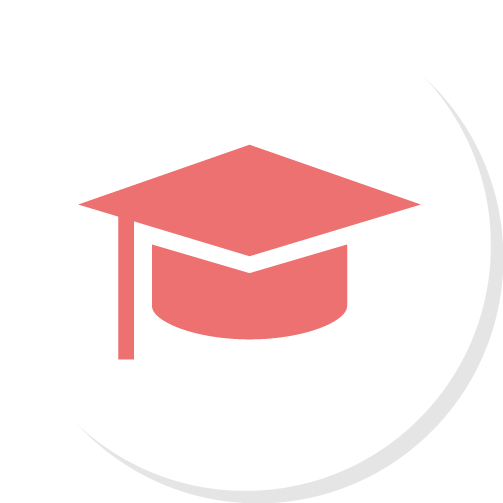 A free tool that keeps everything in one place for you to manage your career, no matter where you are in your nursing career–nursing student, job seeking, nurse leader, or happily employed. Start Building Your ePortfolio Today! 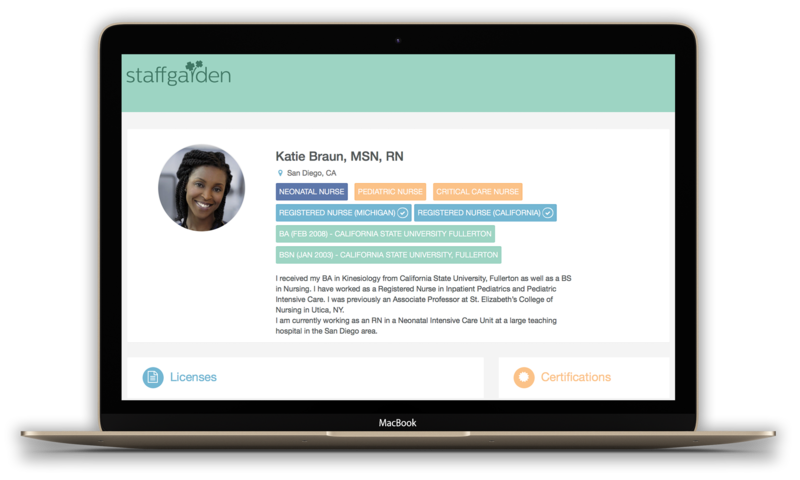 Our ePortfolio is designed specifically for nurses! All your nursing relevant information has a place in your ePortfolio. Check out some examples of exactly what nurse career information you can keep track of. Did you receive a document or card noting your certification accomplishment? Awesome, now you can easily snap a picture of that paperwork and attach it to that certification. Keeping track of all your clinical rotations is now easier than ever. Don’t worry about losing your clinical rotation paperwork. Simply attach it to your clinical rotation and it will be stored in your ePortfolio so you can access it when you need it. It’s common practice for nursing to keep up with their education. We built a tool that can keep up with nurses! Add in continuing education hours as soon as you earn them. You can even attach any documents to each entry of your CEUs. Next time your boss asks about your CEUs just share your ePortfolio and show them how on top of it you are. Snap a picture of your CPR card and add it to your ePortfolio. Upload your transcript, cover letter, or even your StaffGarden resume so that it is all there when you need it. You can even add a video link! The possibilities are endless in the Documents section. Seriously — everything is in one place! 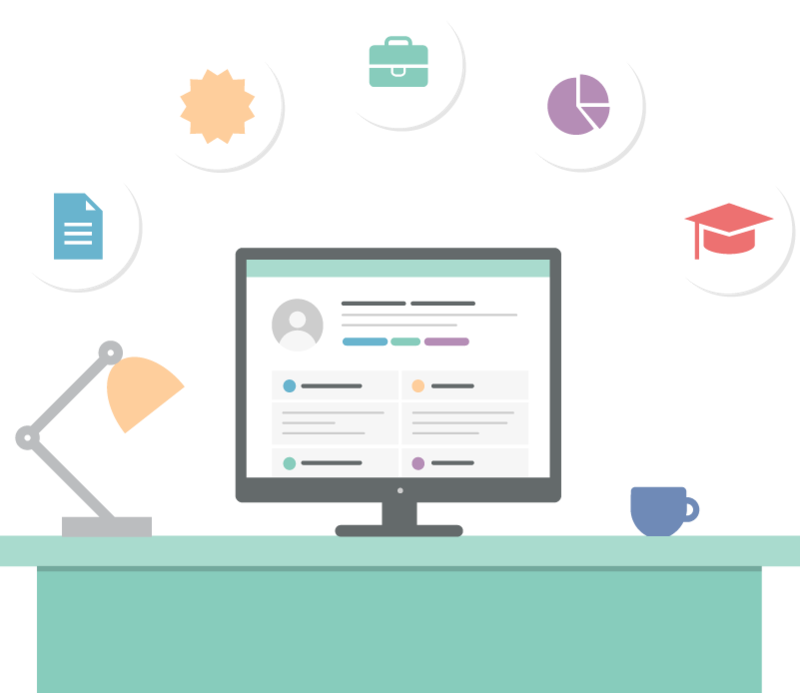 The ePortfolio is a free tool for all nursing professionals during any stage of their career, students, job seekers, nurse leaders, even happily employed nurses! Capture all your nursing information securely and privately. Keep track of everything from certifications to continuing education. Reduce your paper clutter with the Documents section. Add anything from your cover letter, CPR card, and even a video link! Generate a professional resume at anytime and connect to job opportunities with just your ePortfolio. Control who sees your information whether it’s for your eyes alone or sharing it with your customized link. It’s the perfect nursing tool because it’s stay relevant & helpful thought your nursing profession! StaffGarden is your nursing career partner. Start building your ePortfolio today.